Def Leppard tops this week’s hennemusic Hot 10. 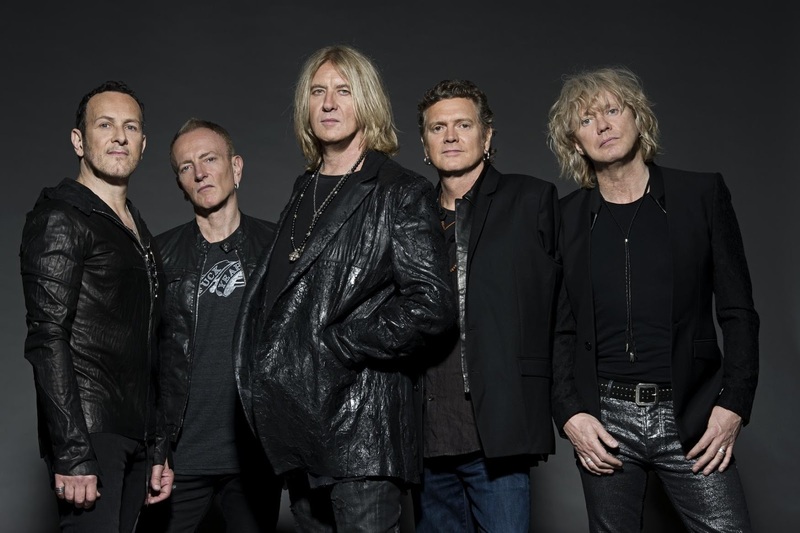 The UK rockers are streaming a cover of the Depeche Mode classic, “Personal Jesus”, as one of two tunes recorded for the Spotify Singles series. Read all about it and check out the song in this week’s top story!